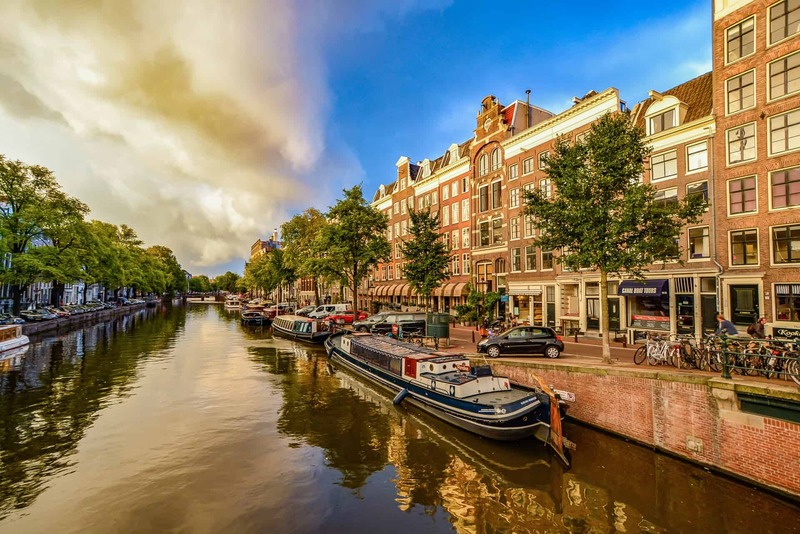 Read our blog for the best tips and ideas for your day in Amsterdam, supplemented with latest news about Lockerpoint. Your holiday in Amsterdam is almost over: you have just stored your luggage at Lockerpoint and you want to make the most of your last hours in the capital. Like many of our customers, you also ask us for a few good tips. We are of course happy to help you with that!